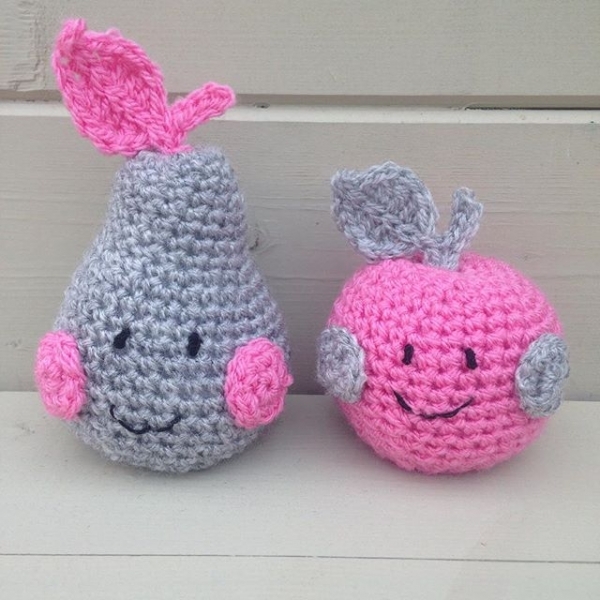 Love crocheting amigurumi and looking for cute new patterns to try your hand at? 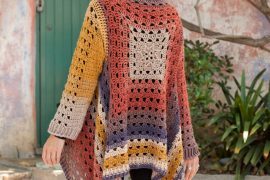 Here are more than twenty new amigurumi crochet patterns that might appeal to you including a mixture of free and for sale crochet patterns. 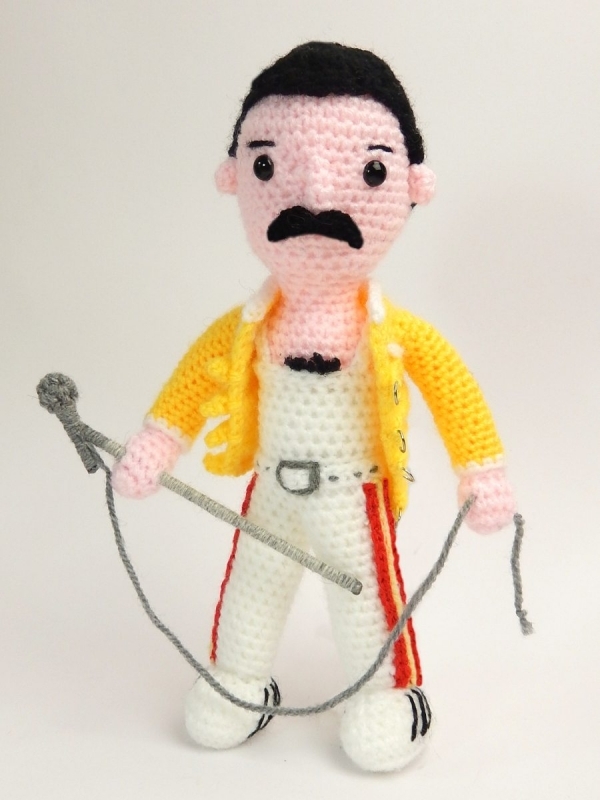 Freddie Mercury free crochet pattern from @MojiMojiDesign. 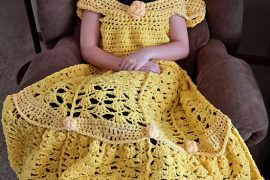 There are some great celebrity crochet patterns out there and they can be a fun thing to make for yourself a friend who is a fan. Fall princess crochet doll free pattern from Annoo’s Crochet World. 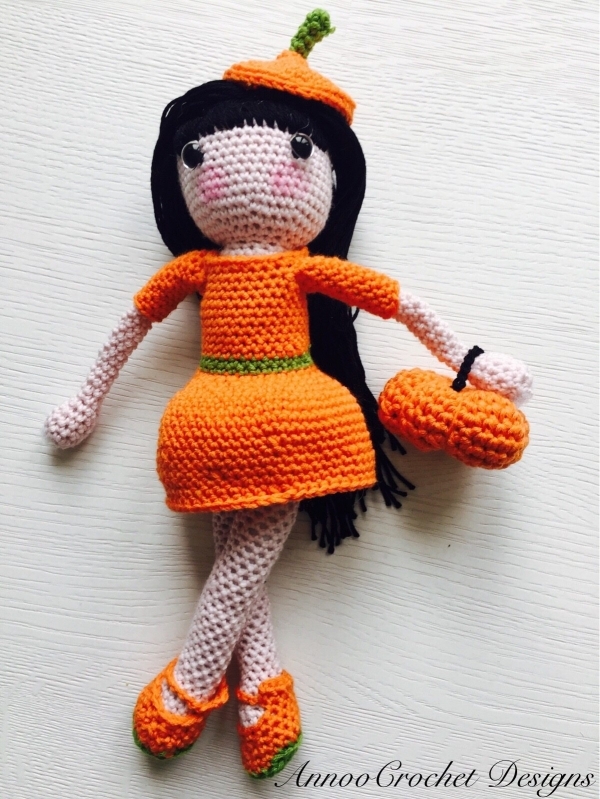 It doesn’t have to be autumn for you to enjoy making this little crochet doll. 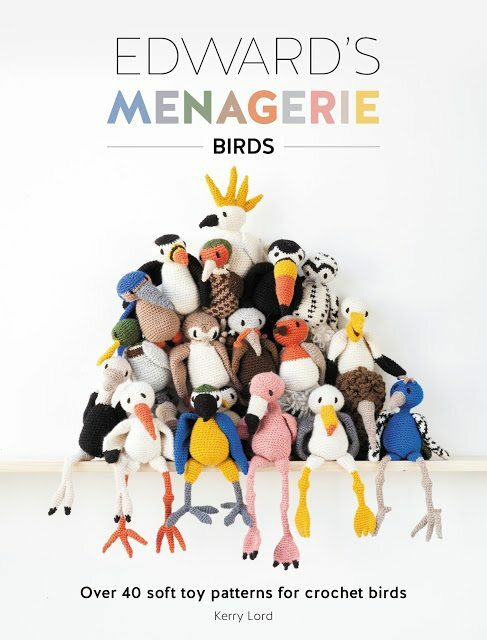 See more crochet dolls here for inspiration! 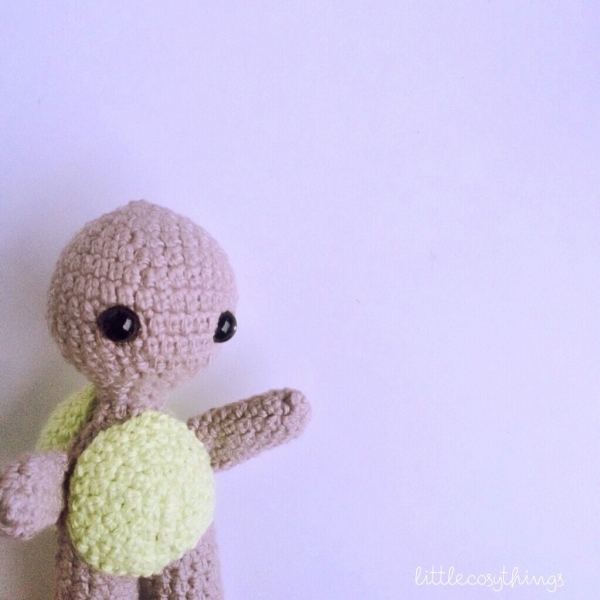 Turtle amigurumi free crochet pattern from littlecosythings. 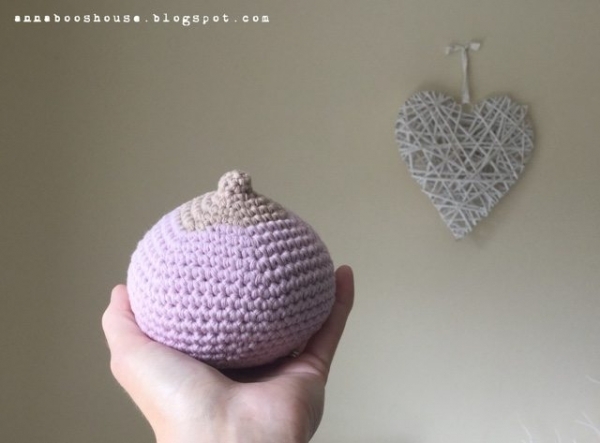 This is such a cute little pattern with that simple little body and adorable shell. It almost seems like this one just wants to start talking to you! 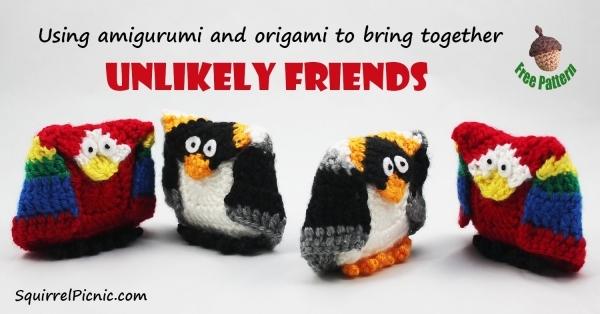 Amigurumi/ origami crochet bird free patterns (parrot and penguin) from Squirrel Picnic; a unique take on amigurumi that uses crochet squares and origami techniques to make the animal designs. How fun! 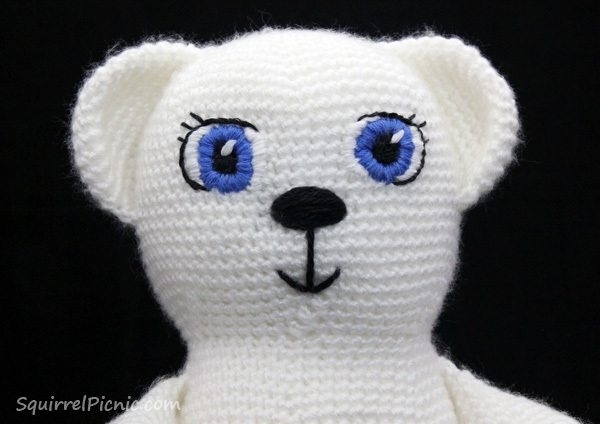 Amigurumi cutie free crochet pattern from Sew, Simmer and Share. Like many cartoon characters, this one isn’t any specific animal or food but it has the traits of many of them and they make it oh so cute. 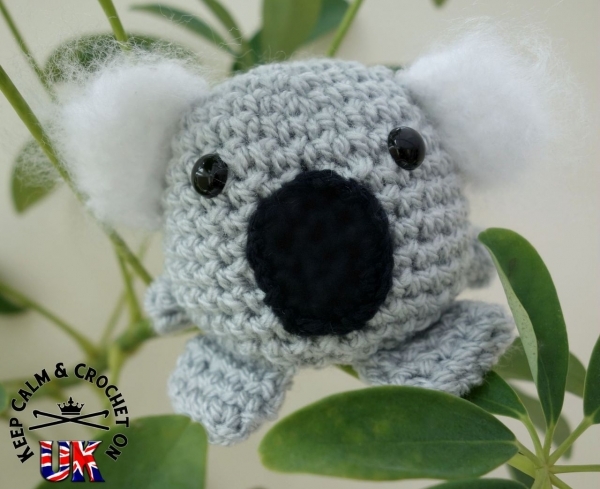 Crochet koala free pattern from Keep Calm and Crochet On U.K. Who could resist squeezing this little cutie if you crocheted it for them? 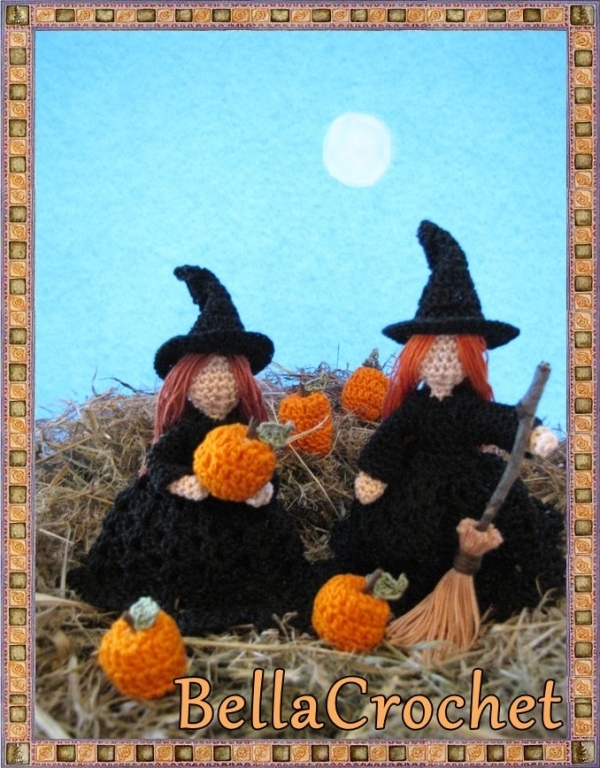 Free crochet witch pattern from BellaCrochet; this is designed as a Halloween crochet pattern but it could be a fun make throughout the year. 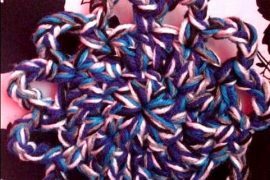 Adapt it with different colors and you could create many different kinds of crochet dolls. 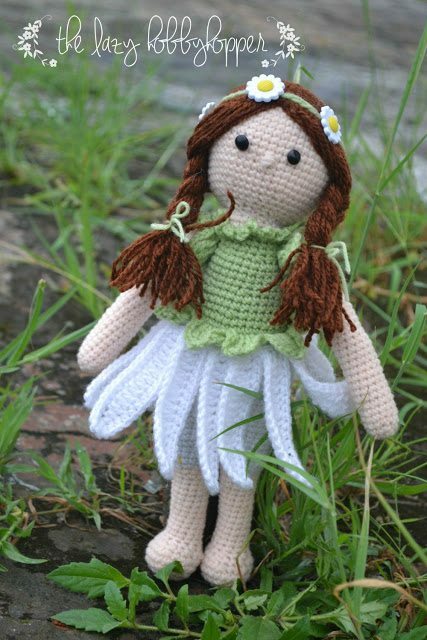 Free crochet doll pattern from Little Wendy Crochet. 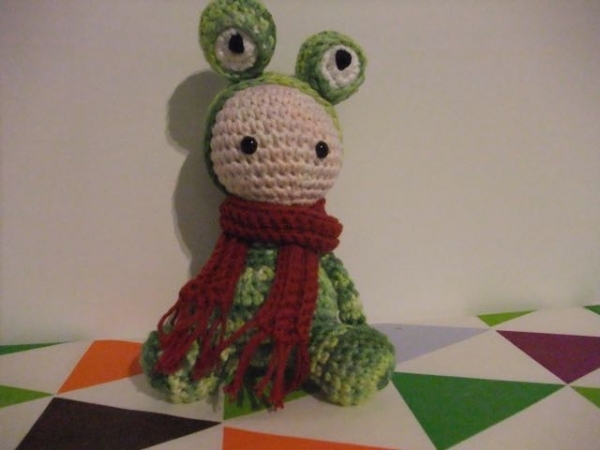 It’s a doll inside of a frog wearing a scarf. It’s perfect! Crochet crabs free pattern from @allfreecrochet. The arms on these crochet crabs are almost as fun to make as those popping out crabby eyes! 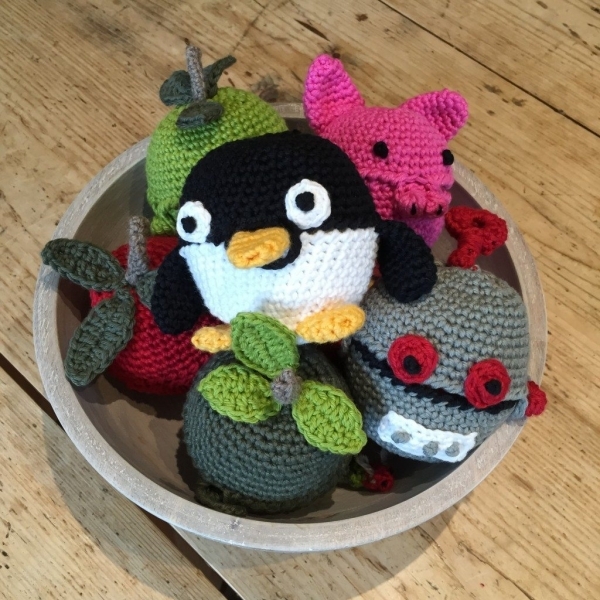 Crochet apple cozies free pattern from Love Crochet for apple cozies shaped like apples, a pig, a robot and a penguin. 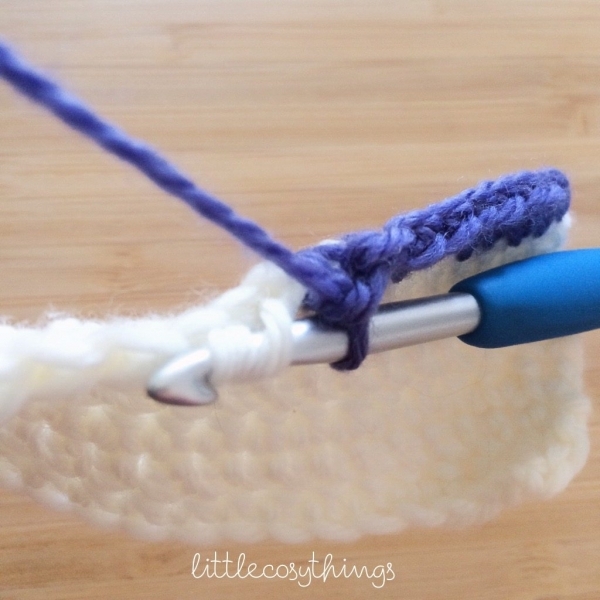 What a fun idea … go beyond the basic apple cozy and make something more unique. A great item for kids to take their apples to school in! 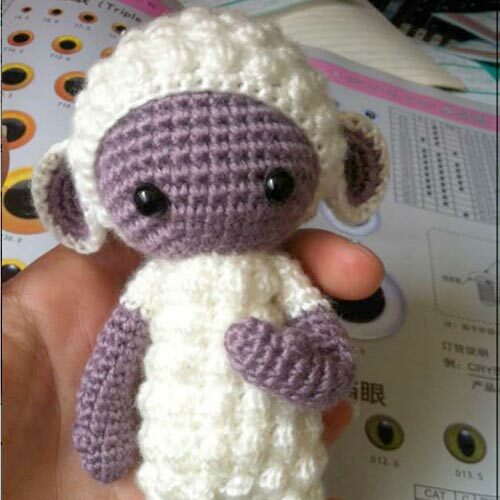 There are now links to free crochet patterns for 15+ mini Lalylala dolls and modified versions of the creatures from around the web in various languages. Fabulous creations! 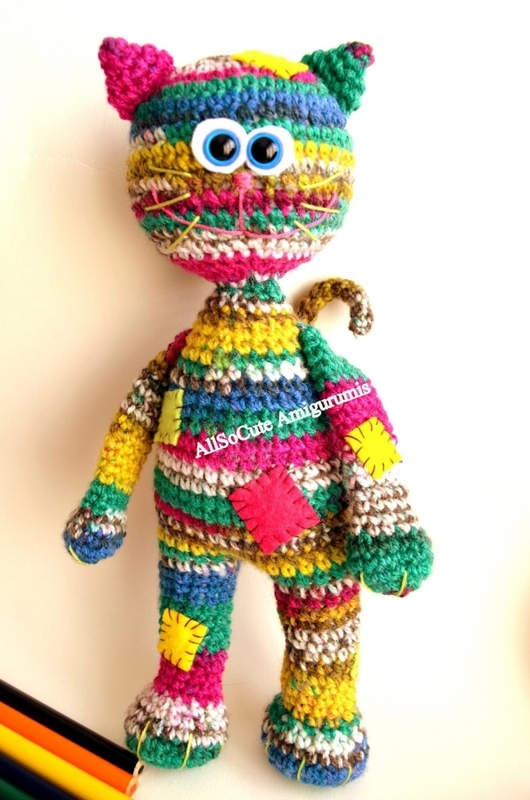 Amigurumi crochet kitten pattern for sale from All So Cute – a colorful, striped, patched-up creature! 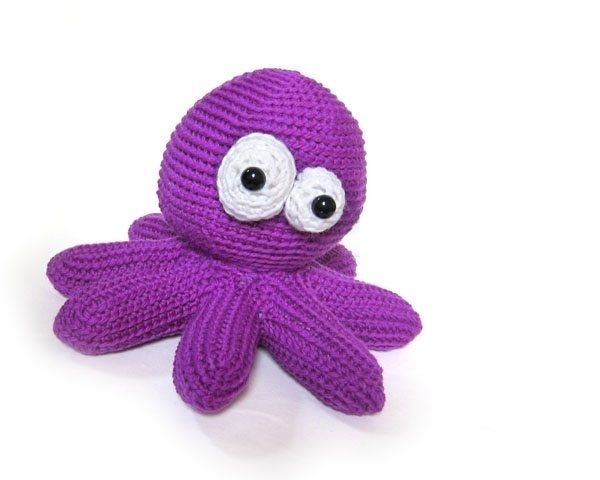 Crochet octopus pattern for sale from Fresh Stitches that has a great round design! 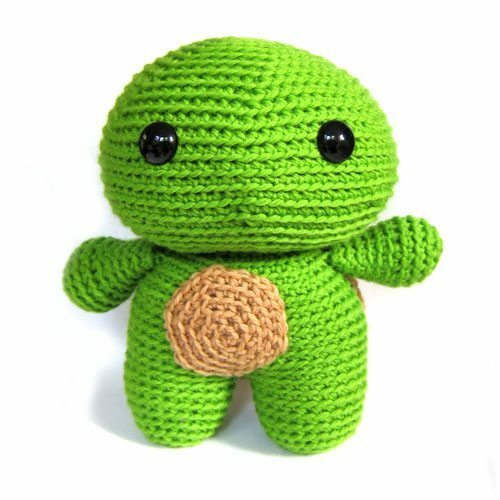 Crochet turtle pattern for sale from FreshStitches, also worked in a plump round figure that makes it squeezable! 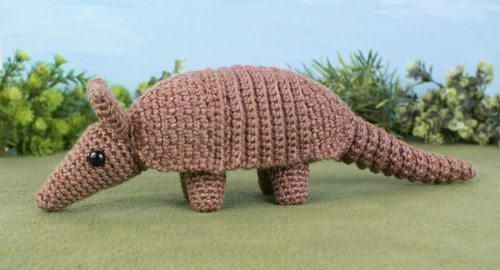 Armadillo crochet pattern by @planetjune, one of many awesome animal crochet patterns that you can purchase from this designer. 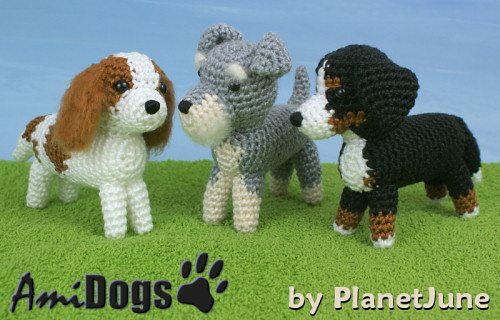 Crochet ami dogs patterns also for sale from Planet June – a whole set of different doggie breeds. Daisy Girl crochet doll pattern for sale from The Lazy Hobbyhopper. That skirt!!!! 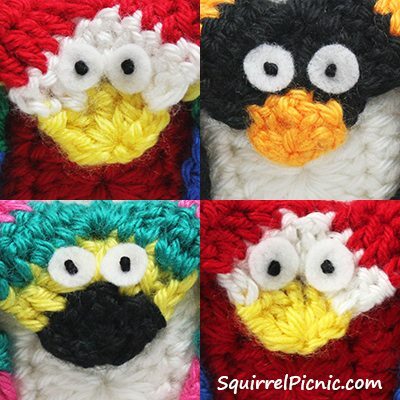 How to Add Faces to Your Amigurumi: Simple Eyes with Felt and French Knots also from Squirrel Picnic, a good resource for things related to amigurumi making! 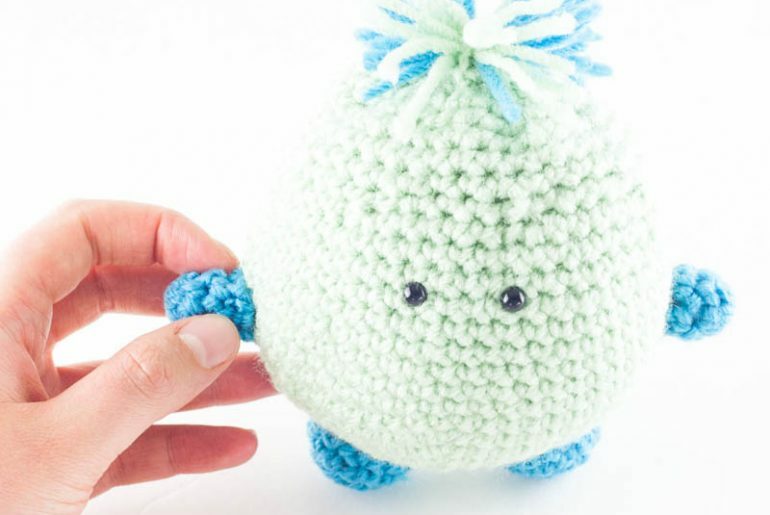 Thank you for including my pattern in your amigurumi roundup!